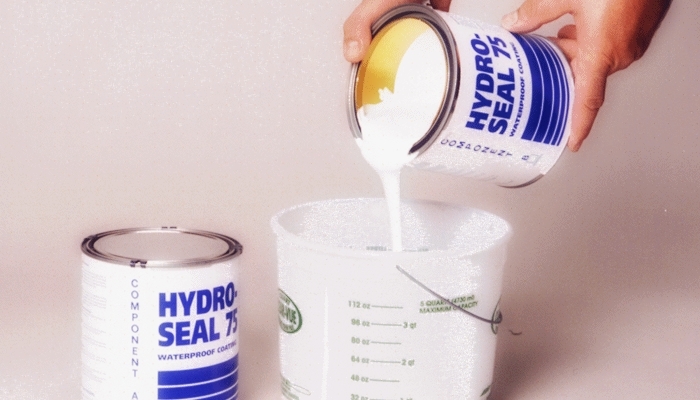 HYDRO-SEAL 75 is a two component water base epoxy that can withstand in excess of 40psi in federal testing. 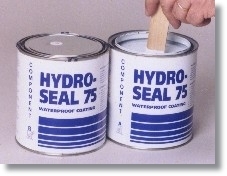 There is no coating available today that can successfully hold back hydrostatic pressure to the level of HYDRO-SEAL 75. You can combat all these problems by inquiring about HYDRO-SEAL 75 today! 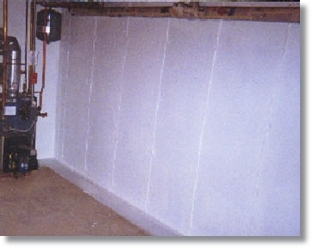 For more information about sealing your basement with HYDRO-SEAL 75 or to have a NORTHERN installer contact you, call 800-346-5543 today. 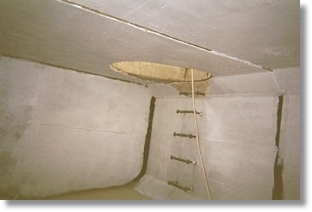 Basement Waterproofing Contractors use HYDRO-SEAL 75 to seal basement walls and floors from the inside. 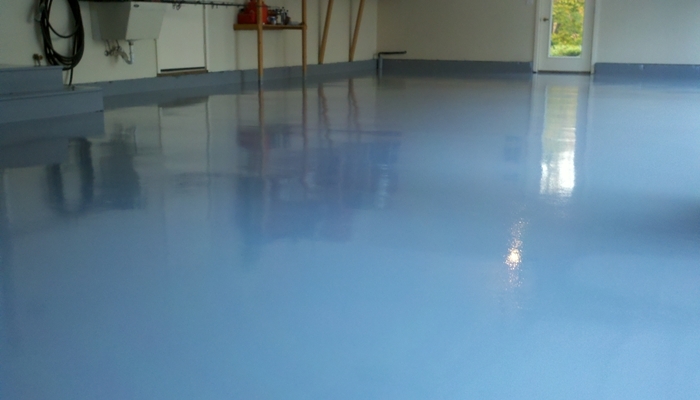 The odorless, solvent free material is ideal to work with in tight areas or while the household is occupied, and the beautiful finish will brighten up any basement. 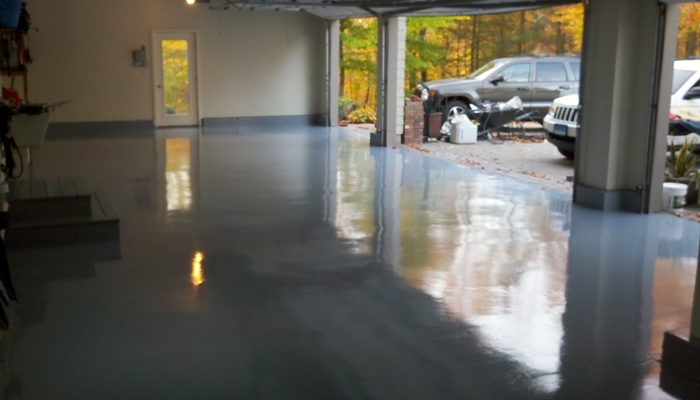 Basement Waterproofing and Foundation Contractors are using HYDRO-SEAL 75 to waterproof exterior foundations during new construction instead of just damp-proofing with ugly black tar or installing costly membranes. 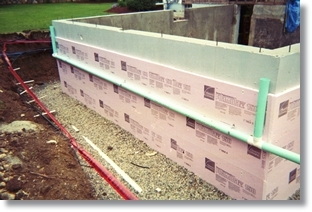 For a for a much better exterior appearance, and superior waterproofing performance waterproofing with Hydro-Seal vs. damp-proofing is a slam dunk. 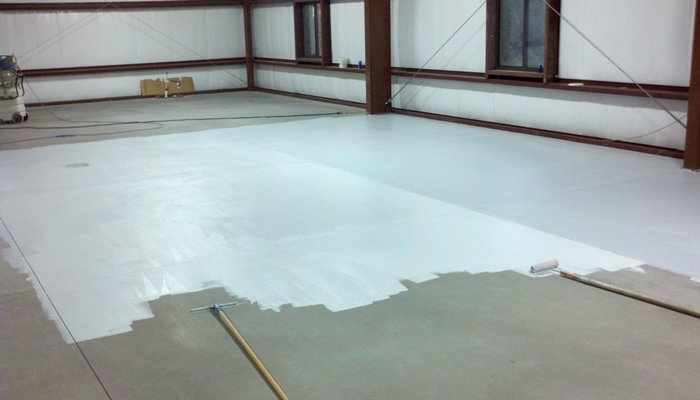 The tough epoxy finish will hold up to backfilling without chipping or peeling at a fraction of the cost of expensive membrane applications. 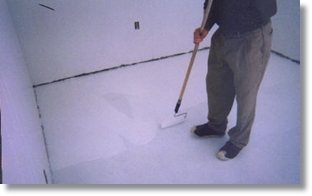 Flooring Contractors use HYDRO-SEAL 75 to repair, patch and prime floors before they apply Seamless Flooring, Hardwood, Tile or Carpet. 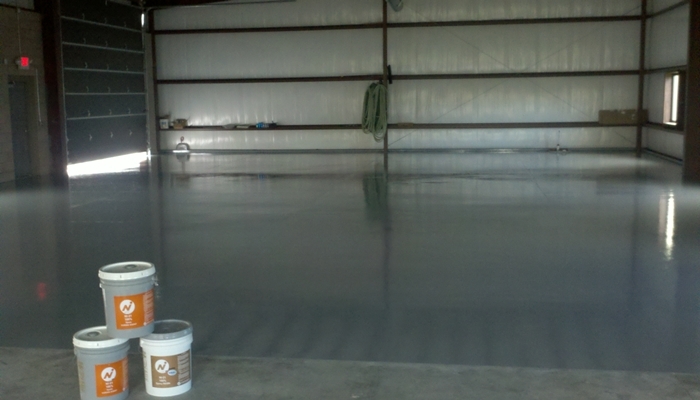 HYDRO-SEAL 75 will eliminate the moisture associated with flooring failure. 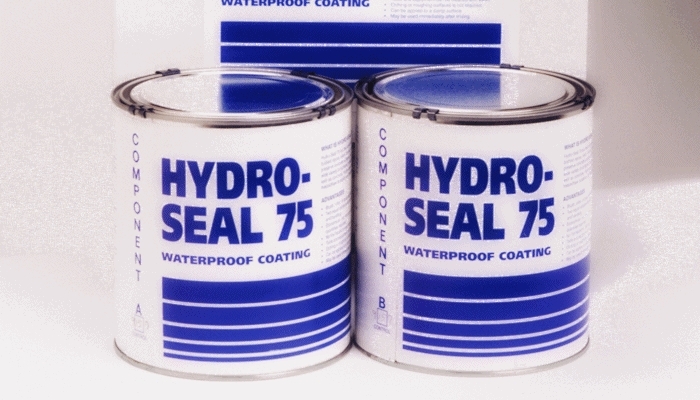 Protective Coating and Painting Contractors use HYDRO-SEAL 75 to seal and patch pre-cast concrete tanks and manholes to keep them from leaking.